A couple of days ago I commented that after donating our minivan to a family in need of a car and that we were need to replace it with something? I was not happy with my options since there were no commonsense ‘efficient’ diesels in vehicles with extra room; both my wife and I have small cars. 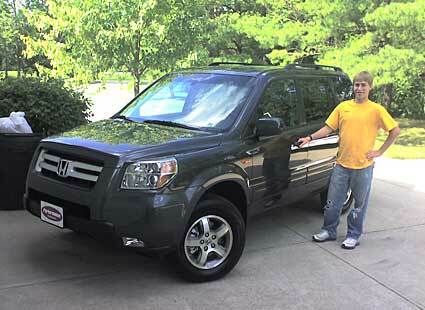 As the 2006 year vehicles are liquidated, I was hoping for a better deal on something … we ended up with a Honda Pilot. Oh well, so much for waiting for a diesel.